Five Result-Driven And Amazing Advantages Of Air Duct Cleaning. Do you know that air ducts designed for a special purpose? peace of mind at home irrespective of the climatic condition. When contaminants and dust are removed from the ductwork, it is called air duct cleaning. Do you know that having an expert to clean your air duct system comes with a gamut of benefits? or advantages of having your air ductwork professionally cleaned? Explore the comprehensive information in this content and take the next important step of action. In air ducts, you will always find dangerous micro-organisms, contaminants, and dust. These ducts also attract mold spores, pet dander, mildew, pollen, bacteria, and other toxic items. These airborne particles are highly sensitive to people with asthma, allergies and other complex respiratory issues. 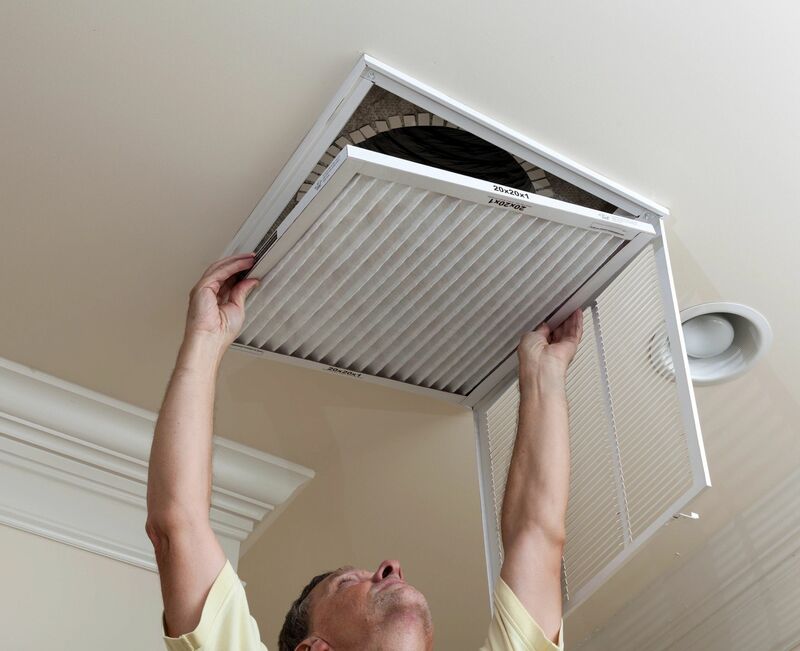 When your air duct is regularly cleaned, it helps you to experience a healthy condition. Air ducts can unleash bad odors and smell from the accumulation of tobacco use, mold, paint fumes, household cleaning items, pets, and even food preparation. When the AC is switched on or the furnace is operating these smells and odors will circulate around your home. The accumulation of dirt and dust can create a bad smell emanating from your ductwork. Every odor trapping particle is removed when a comprehensive cleaning is performed. This will help you enjoy a fresher and better pleasant home. Air ducts that are professionally maintained will help to get rid of disturbing dust that circulates at home or any other living environments. To get a hygienic home, cleaning air ducts professionally is important. It reduces dust and other items that can easily pollute your home. With cleaner air, everyone in your home will be able to breathe easily. Pollutants and dust entering the lungs and nose of a healthy person can cause coughing and sneezing. 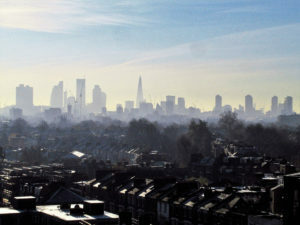 When the air around you is contaminated and polluted, bronchial congestion and sinus may be the end result. Cleaning your air ducts will lead to perfect well- being and living in a comfortable space. There can be a limitation of air flow from the AC and furnace if the ductwork is affected by a massive accumulation of grime and duct. When this occurs, the system in your home will have to work more to cool and heat. It will eventually lead to a total reduction in efficiency of both your cooling and heating systems. When an air duct system is properly cleaned, the efficiency of your home cooling and heating appliances will be at its peak. This also means that you will not have to spend more money on your energy bills monthly. We use cutting-edge techniques, innovative tools, and well-qualified professionals to handle any air duct cleaning project. Next: Next post: Dryer Vent Cleaning is important or not?